How fresh do you like the food on your plate to be? The delicious crunch of vegetables that still snap when you break them in half, or the juicy sweet flavor of fruit that is ripe and glowing can be a satisfying experience. Farmers sell their produce and other items at Farmers Markets, so that you will get the farm to table experience. 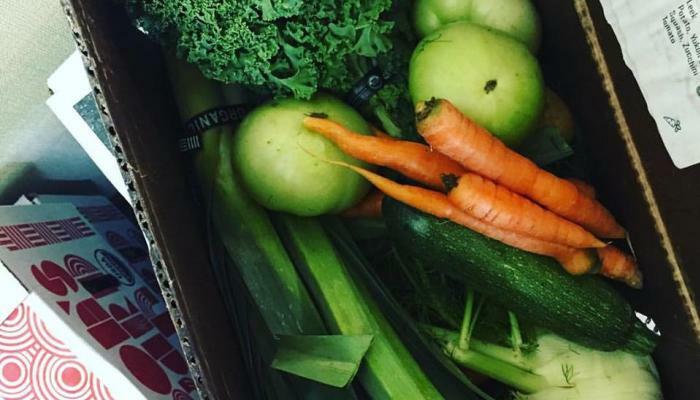 Here are 3 ways to get your Farmer’s Market on in Arlington, Texas. Green’s Produce and Plants has been around since 1969. The first owner traveled to local farms to pick the freshest vegetables and best fruits. On their website you can find a list of produce in season so that you can pick up the right items for your recipe. You can find geraniums, ferns, mums and other flowers and plants throughout the year. They also have beautiful decorative pottery and vintage treasures for the find. Farm to Fork is owned and operated by Karen and Tony Dotson. Karen Dotson studied holistic nutrition and is on a journey to help others create healthy lifestyles. How do Longhorn beef filets sound? If you have friends or family visiting, imagine how surprised they will be by the fresh and delicious food you prepare them right from local Texas farmers! Simply visit their website to shop for farm fresh meats, breads, eggs, and dairy products. You can buy items individually, purchase a meal box or a family meat box. Then they will deliver it to you (unless noted otherwise). Viridian Artisan Market has a goal to bring families, friends, neighbors and visitors together with local producers. Not only can you buy delicious goodies, but a schedule on the website displays the monthly themes from chef cooking demos to a pumpkin sale, and even goat yoga! Photo credit: Farm to Fork Foods on Facebook. Erinn Bryant is an artist, actor, and animal lover. She thrives on adventure, whether it be through travel or in a captivating novel. She is the mom of one daughter, two dogs, and a happy potbelly pig named Hamlet. Erinn is a native Texan and University of Arlington graduate who says that Texas is her forever home.